Summary: What do you do when your dog is generally healthy and eats well, but just lacks energy and is underweight? What to do when my dog lacks energy and losing weight? We provide some suggestions on what you can do to address this issue. It is hard to see your dog going down hill and lacking his normal energy to get up and go with you. Or quite possibly your dog is losing too much weight when you are doing your best to see that he or she has enough to eat. Dietary supplements and nutritional products exist to help your dog’s health when faced with similar challenges. Some products have high caloric formulas that are made just for puppies. They also have nutritional formulas that help increase the survival rate of puppies. These are generally in the form of a paste. We have a high opinion as professional breeders of this type of product. Large breed dogs especially need these types of supplements during early stages of their growing season. There are pet products that increase the appetite which in turn provides extra energy and is great for weight gain. 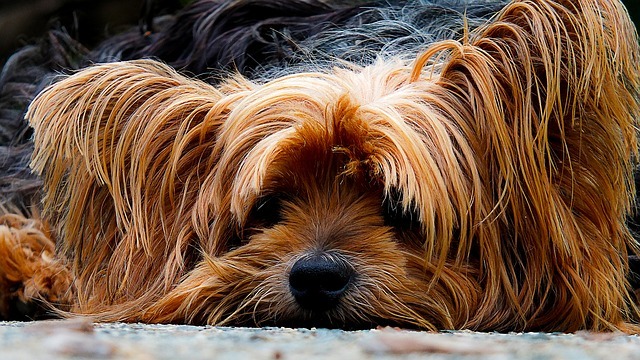 If you have further comments or questions about ‘My Dog Lacks Energy and Losing Weight’, feel free to visit our Forums, Use our ‘Ask a Breeder a Question Link’ or make a Comment on this article below. We encourage participation and feedback.